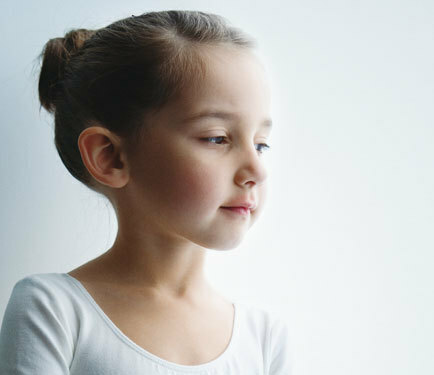 Guided by the love of children, generosity, the family, excellence, leadership and ethics, the CHU Sainte-Justine Foundation’s mission is to engage the community and support the CHU Sainte-Justine in its pursuit of excellence and its commitment to providing children and mothers with one of the highest levels of health care in the world, now and in the future. The CHU Sainte-Justine Foundation came into being in 1987 with the merger of the Fondation Justine Lacoste-Beaubien and the Fondation Sainte-Justine. The dedication and pioneering vision of Sainte-Justine founders Justine Lacoste-Beaubien and Irma Levasseur remain the Foundation’s guiding principles to this day. The Foundation launched the Investir pour l’amour des enfants campaign in 1995, with the aim of raising $45 million over five years. That same year, Sainte-Justine Hospital became a full-fledged mother and child university health centre (CHU), making it the largest facility of its kind in Canada. 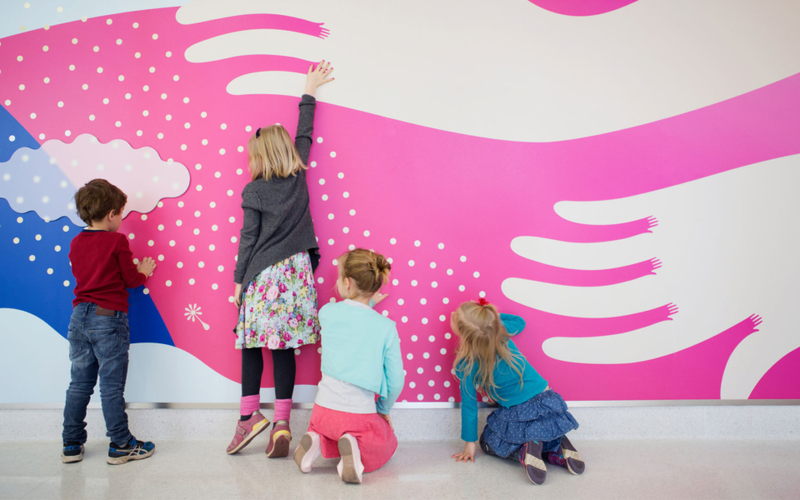 The CHU Sainte-Justine Foundation launched the Growing Up Healthy campaign in 2002 with the goal of providing patients, their families and all the institution’s teams with state-of-the-art treatment and research facilities adapted to their needs. The campaign raised $125 million over four years. 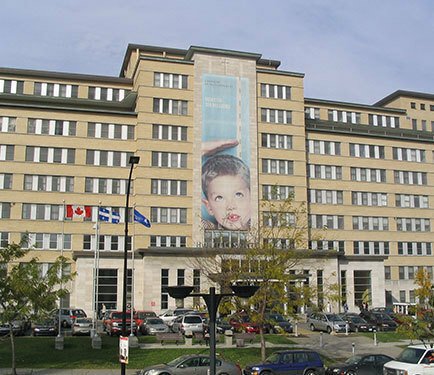 The Picture Me Healthy initiative, building on the Growing Up Healthy campaign, enabled the Foundation to support medical excellence in perinatal care, cardiac sciences and neurodevelopment, areas where Sainte-Justine is now considered to be among the top 5 to 10 facilities in the world. Empower Sainte-Justine to step up the pace of its research efforts and transform the care it provides: that was the ambitious goal of the Healing More Better campaign, launched in late 2012. The goal: $150 million. 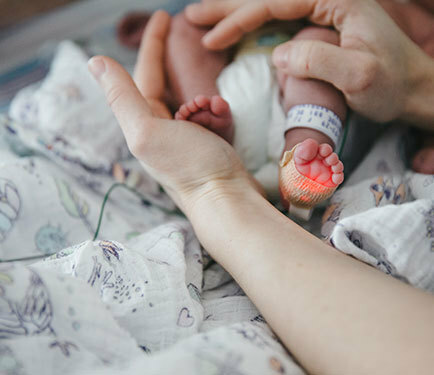 Five years later, the CHU Sainte-Justine Foundation announced that it had raised $255 million to heal more mothers and children and to keep doing it better. 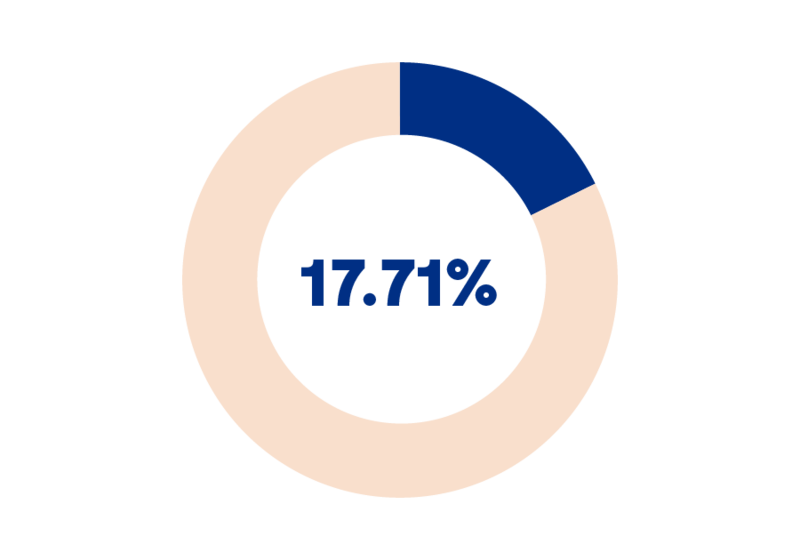 That’s how many donors contributed to the success of our major campaign, Healing More Better. That’s the total amount collected since the CHU Sainte-Justine Foundation was established in 1987. That’s the ratio of administrative fees to total revenues of the CHU Sainte-Justine Foundation. Because ethics is one of its core values, every year the CHU Sainte-Justine Foundation releases a summary of its activities and the achievements made possible by your donations, along with its financial statements.